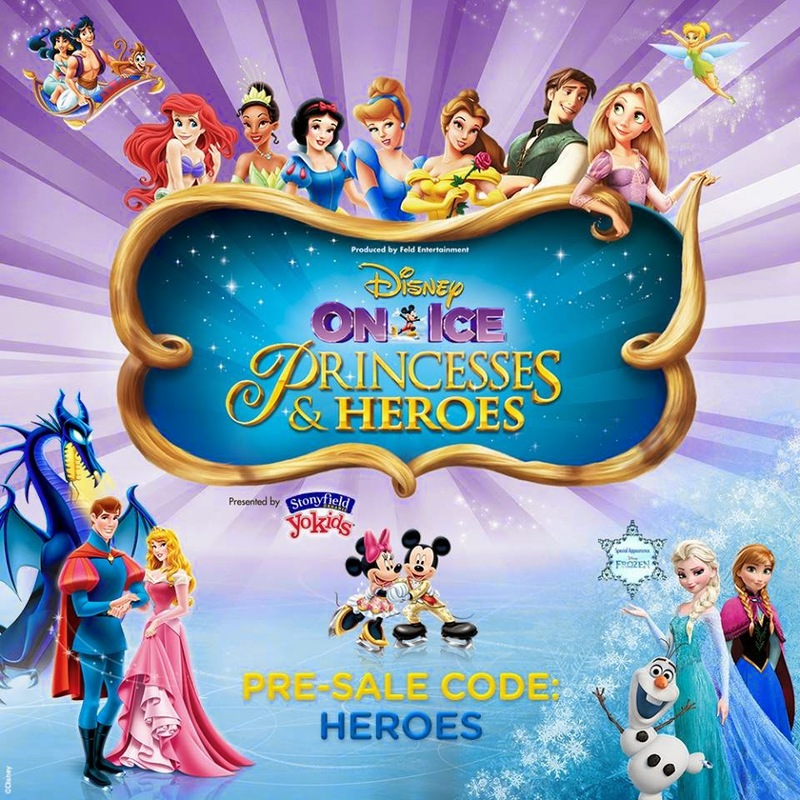 Pre-Order Your Disney on Ice Tickets! I was so excited to find out that Disney on Ice will be back at the Palace of Auburn Hills this fall, October 16-19. Maybe you are too? 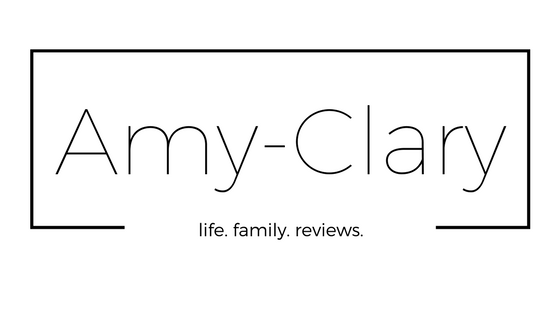 This is right by my 2nd baby's 5th birthday and I know she is going to flip when she finds out that the Frozen characters will be included this time around!